My very first clients in the agency business were food companies. I was baptized in the world of CPG brand building and the power of awareness and message repetition to move business outcomes. The changes in food culture and consumer behavior have taken their toll on the realities of marketing best practices, forcing changes in strategy and execution. As the definition of what constitutes quality has dramatically shifted (along with it a precipitous decline in relevance for many iconic brands) veritable unknowns have driven a lasting wedge into consumer preferences. 1. Consumers are more passionate and engaged than ever in food and what goes on in the kitchen and around the table. 2. People have connected dots between the quality of the foods they consume and the quality of their lives. Their core values have altered in the face of significant food culture changes. 3. Food is now seen as a key to good health, happiness and lifestyle enjoyment. But how quality and good-for-you are defined is quite different. 4. Demand for transparency, better sourcing, simple real-food ingredients, craftsmanship in production and honest labeling have shifted the focus to product pedigree. It’s experience over branding imagery and cinematic storytelling. Product symbolism is now the guide to messaging strategy. Communication of this product symbolism is focused primarily in highly networked social channels where early adopters share their finds and experiences. This feeds folklore and legend about consumers’ experiences with the product. Discovery is part of the surprise-and-delight proposition. In this way trust is created not by brand image but by virtue of the product itself being separated and elevated from other mainstream options in its category. Unaided awareness levels are not key to initial success here. How the story is told in earned and owned media, rather, is absolutely vital. Disclosure: We’ve done project work with this company. Bone broth is an emerging category that on one level represents a culinary upgrade to its lower-end cousins in broth and stock. 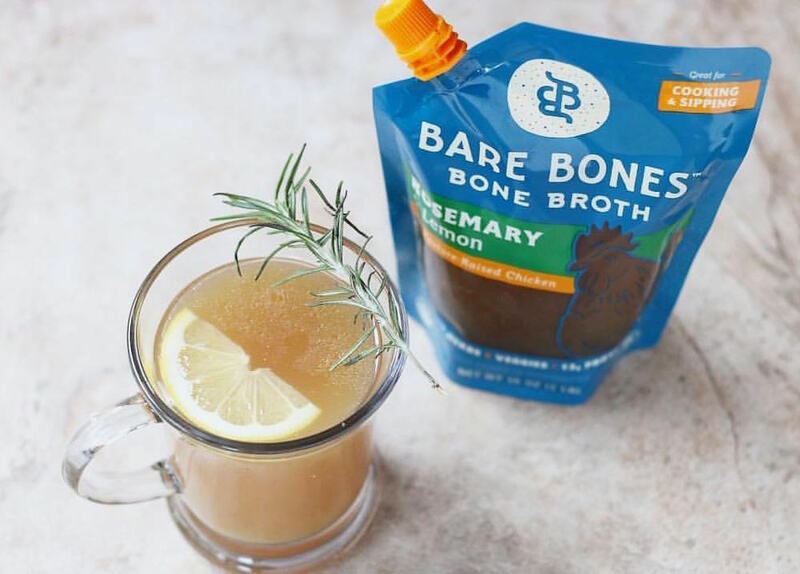 Bone broth brings a substantial new celebration of product news as a nutrient dense, savory hot beverage – one that could eventually become the healthier alternative to a morning cup of Joe. 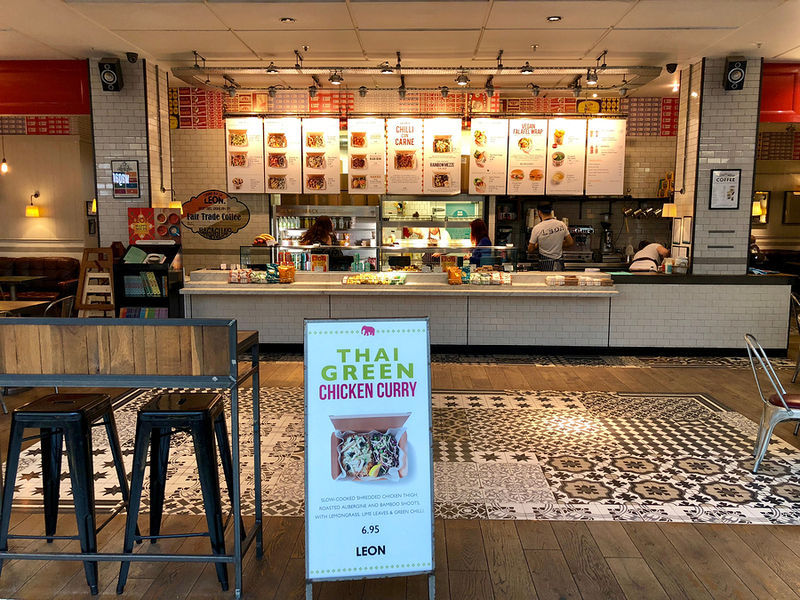 Bare Bones signals its cultural relevance through its enhanced protein delivery, plus higher quality, sustainably-sourced ingredients like grass-fed beef, cage-free chicken, organic veggies and a zero food waste mission. The beverage experience is differentiated as a good-for-you savory option delivering proteins, nutrients and collagen, while the culinary promise offers greater flavor depth and richer sensory outcome to mainstream stocks in sauces, soups and braising. The brand has low awareness, but at this stage that is less important. It is the devotion of the brand’s owners Katherine and Ryan Harvey to high quality ingredients, a more complex, culinary-inspired recipe and authenticity in manufacture that sets the stage for initial growth. How and where the story is told will impact their trajectory, as will packaging communication and tapping into other food culture appropriate experiences to anchor Bare Bones’ relevance. 1. 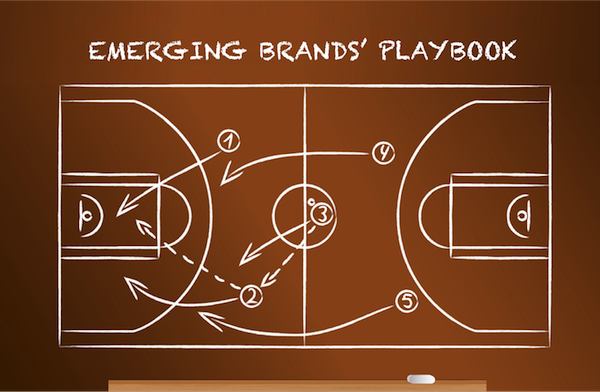 For emerging brands – ingredient or process compromise in service of lower price point runs the risk of sabotaging the very core of differentiation that drives the experience and social media conversation. So too, legacy brand owners must be careful in bringing their food-making, cost control expertise as not to upset the quality commitment now fueling growth. 2. Additionally, channel selection is part of the equation – putting the brand in the right place where consumers shop and hunt for these new experiences. Placing the product in the wrong channel may lead to a social/economic disconnect, unhealthy pressure on pricing, loss of momentum, and eventual delisting. 3. Thus, driving scale must be approached strategically. Patience is required. In service of rapid growth metrics, over-extending the brand too early beyond its core category and competency can lead to failures and misdirected resource investments. 4. Protecting the mission ethos, participation of the founders and quality commitments that sit underneath the business is paramount. 1. Improved package design – many of the new brands in their early stages suffer from lack of experience in how optimal package design can telegraph their story. And so, it can be improved for stronger shelf communication. 2. While media scale may not be an issue, the quality of earned and owned communication nevertheless is a thing. Often entrepreneurs are already time challenged in sourcing ingredients, expanding manufacturing and growing distribution. Assumptions that anyone ‘can do the marketing’ is simply not true. Topflight help is needed with experienced hands. 3. Insight research has to sit at the head of the table where larger food or savvy equity ownership can assess the challenges and opportunities. Brands grow on the basis of relevance and meaning to their core users. Understanding the core values and desires of consumers requires insight research, directed by those with strategic skill sets in mapping strategy. Basing the business and marketing plan on hunches and assumptions is an invitation to more misses than hits. Hope is never a strategy. 4. 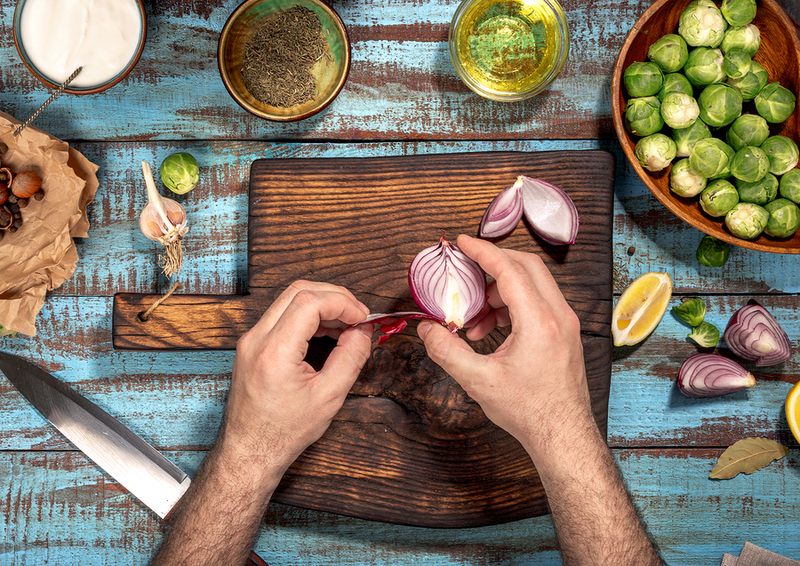 Wringing out inefficiencies – scaled food organizations have know-how in sourcing and manufacturing that can help improve cost structures and enhance margin benefits for all players involved. As stated earlier, this must be done without compromise to the quality and mission story. The best advice we can offer investors is to help, support and add value short of pushing too fast on scale or disrupting the experience that is the engine driving emerging brand success. Can legacy brands pivot in the midst of cultural shift? Once upon a time snacking might have been a bag of chips, tub cheese and crackers, or a box of raisins – and consumed primarily in between formal meals. Snack occasion growth has accelerated to a point where it is no longer a unique event and changed into a form of continuous eating behavior – mostly hand-held mini-meals. Driving this development is a shift from scheduling around meal periods to eating around schedules. That same report confirmed 80 percent of all snacking is ‘purposeful’ – answering specific desires for physical fuel ups, emotional comfort, flavor experimentation and helping enable social connections. It should be noted, there’s an ‘influence’ factor at work here: health and nutrition experts weigh in to observe that eating smaller meals more often is just better for your health generally. Meantime the nation’s palate has also shifted to preference for higher quality food experiences. We’ve characterized this in previous posts as the “Foodie-ization of America.” It seems only logical that snacking would elevate alongside these changes, whether it is to healthier choices or epicurean adventures. The cheese industry has taken notice of this change in snacking behavior. Our client, Schuman Cheese, continues expansion of its unique and flavor-dense Cello® Whisps – a line of clean-ingredient, savory Parmesan crisp snacks. Sargento enhances the dairy aisle with combinations of dried fruit, nuts and cheeses in the new and price friendly Balanced Breaks line. New entries permeate the chip category. Way Better® Snacks pioneers an evolution in bagged options, made with better-for-you sprouted grains. While Beanitos® creates a flavor-diverse line of chips derived from GMO-free beans. A dizzying array of new protein players like EPIC®, KRAVE® and New Primal are accelerating growth of paleo-friendly meat bars and jerky products – with exotic flavor combinations (while eliminating of some of the egregious preservative ingredients). Yogurt continues its meteoric rise as multi-benefit snack option, meal replacement, recipe ingredient, protein source and pro-biotic solution. Noosa® caters to the indulgent segment, while new players like Blue Hill offer savory versions, Fage® Crossovers with chef-inspired flavors and nut pairings, and Chobani® continues to steamroll through virtually every sector. A leading indicator of the interest in higher quality choices is Hillshire Snacking’s new self-characterized “Fancy Snacking” Small Plates line of cheese, meats, crisps, nuts and dried fruits. Interesting taste combinations like Tuscan Flair and Latin Fiesta are presented in portioned trays that allow the consumer to customize amounts of each item for the perfect bite. The product rolls up convenience, portion control, elevated quality and unique pairings into one experience. We predict this could be a home run for Hillshire as it is on point with food culture changes now driving growth categories in food and beverage. 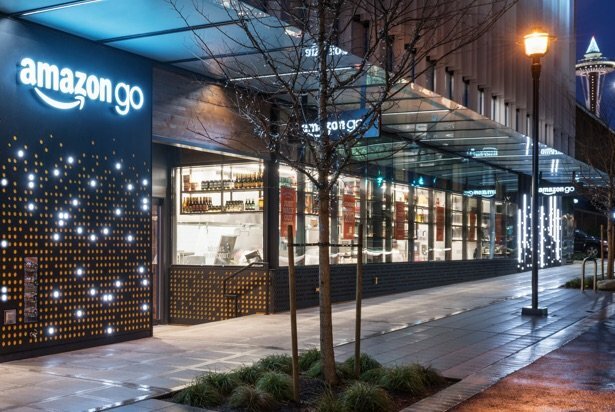 Where is retail strategy in the snack juggernaut? 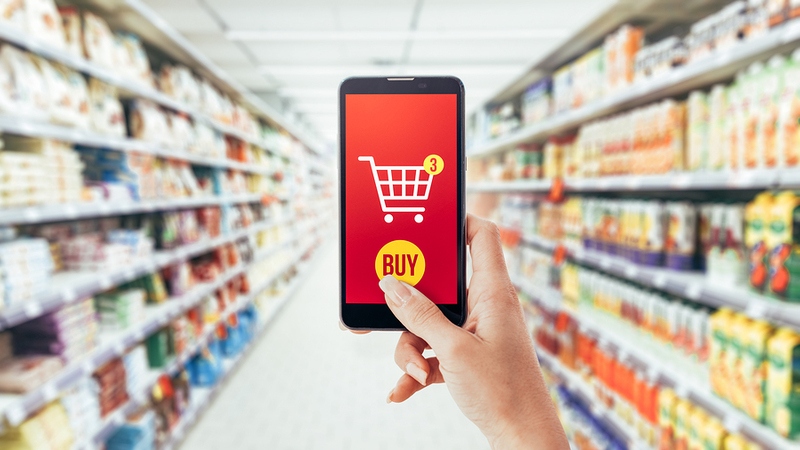 We continue to believe snacking is such a significant and important behavior, representing an expanding arena for innovation, that it deserves more consideration at retail as a specific shopping destination – beyond the existing chip aisle. 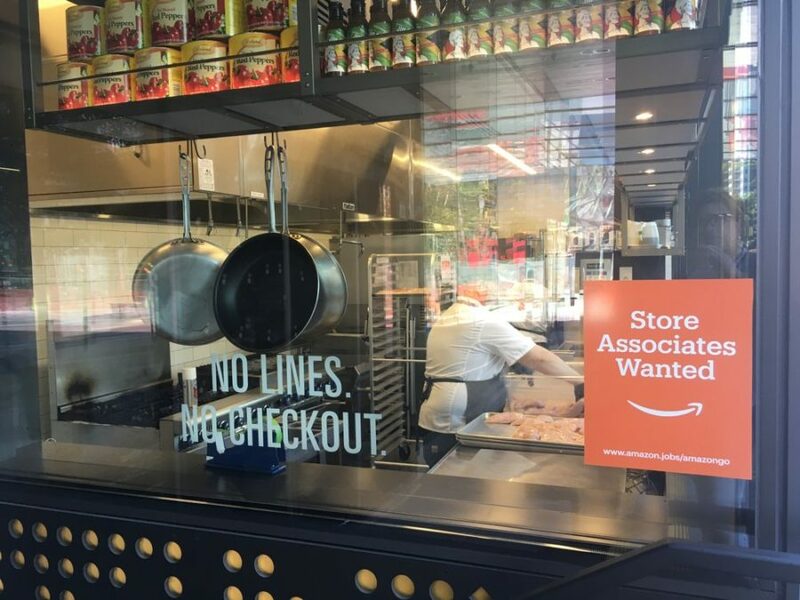 Why not make the shopping experience more of an adventure while acknowledging that snack is no longer a confined occasion, by creating centers at retail where various forms and types can be merchandised collectively. Doing this takes friction out of the shopping experience and, we believe, will help increase sales in this accelerating business. 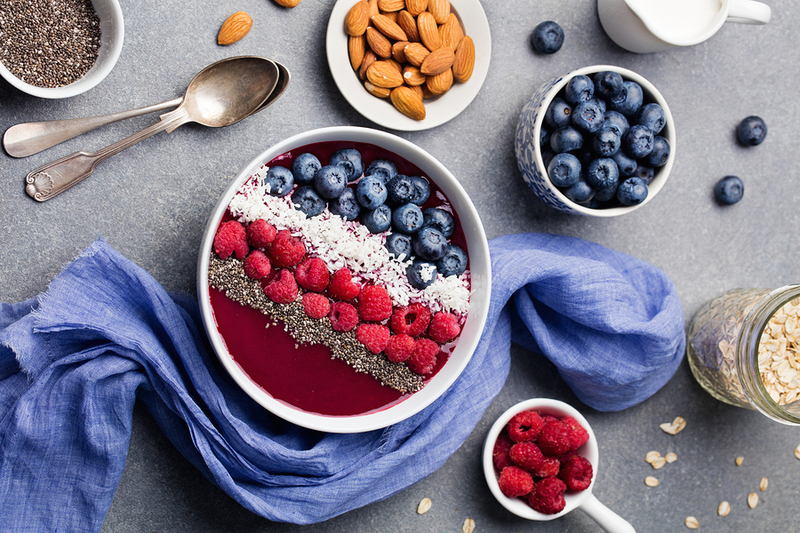 Guidance: the PLMA report also revealed the importance of healthier choice to Millennials stating 78.7 percent are interested in healthy options, 77.9 percent care about the nutritional value of food, and 73.9 percent read nutrition labels. Snacking behavior is a cultural condition that will continue to attract new solutions and innovation in our increasingly mobile, portable lifestyles.